As a child there is nothing I enjoyed more than escaping into a coloring page with my crayons. Welcome to the world of coloring pages. From your child’s favorite cartoon characters, they can find and print many coloring book, coloring pages, coloring sheets to spark their imagination. They are waiting for your child’s imagination and creativity just as they were there for me. Your little one can learn about the world around them and around the world. I’ve found no better way to begin developing creativity. Coloring helped me and can help your child to express themselves in wonderful ways, and as I’ve found lead them to an appreciation for art. 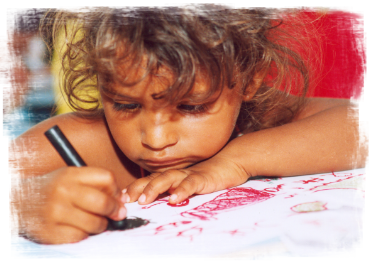 Choose a coloring book with your little one and let their imagination run wild!